The first national American Football federation outside of the United States was founded in Canada in 1896. The first European federation was formed in 1976. 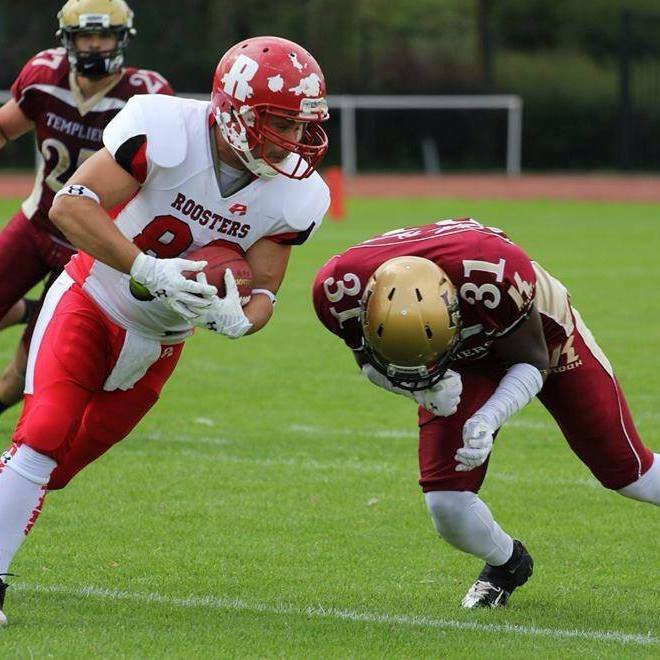 Since then, the sport has experienced a significant expansion, especially in Europe, culminating in the founding of the European Federation of American Football in 1993. Five years later (1998), the International Federation of American Football was officially formed. 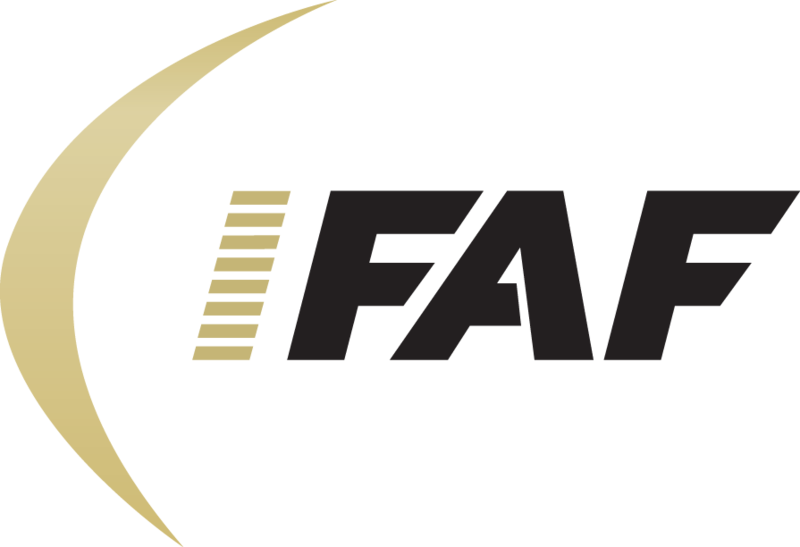 The IFAF became a GAISF member in 2005. In 2013 IFAF was granted provisional recognition to the International Olympic Committee (IOC). In 2014, IFAF became a member of Association of IOC Recognised International Sport Federations (ARISF).